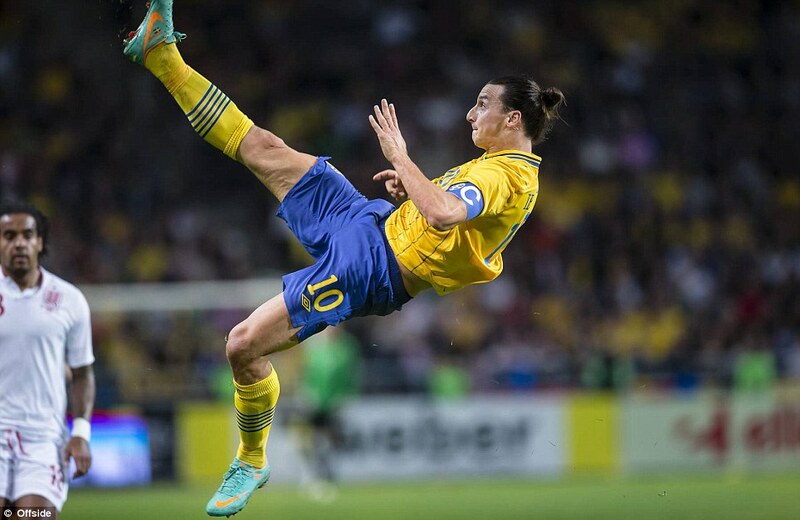 Swedish Footballer Zlatan Ibrahimovic and his Amazing Kung Fu Goals! Zlatan Ibrahimovic scores an incredible goal when training with Paris Saint-Germain ! Incroyable but de Zlatan lors de son entraînement avec le PSG ! Zlatan is one of the most unpredictable players ever, and in this video you'll see some of his great unpredictable goals. 3 Panda Videos about the Rare Panda Triplets Born in China! A zoo in southern China said on Tuesday that a giant panda has given birth to triplets and that all three cubs were expected to survive. The birth of giant panda triplets has been described as a miracle by the zoo in southern China where they are now being cared for. Transition from Taiwan: New Song! Laowai Singing in Mandarin! Hot Air Balloon Music Video "SKY LANTERN"
Transition's new song, taking you on a journey into the sky, feeling free to drift with the wind. -Pretty good movie but Chinese quotes thrown in. Ègùn gěi de shíwù kěndìng yǒudú. If bully gives you food, most definitely poison. "see through the heavenly food surprise"
Èbà biàn chéng péngyǒu yǒngyuǎn shì péngyǒu. Enemies turned friends will always be friends.